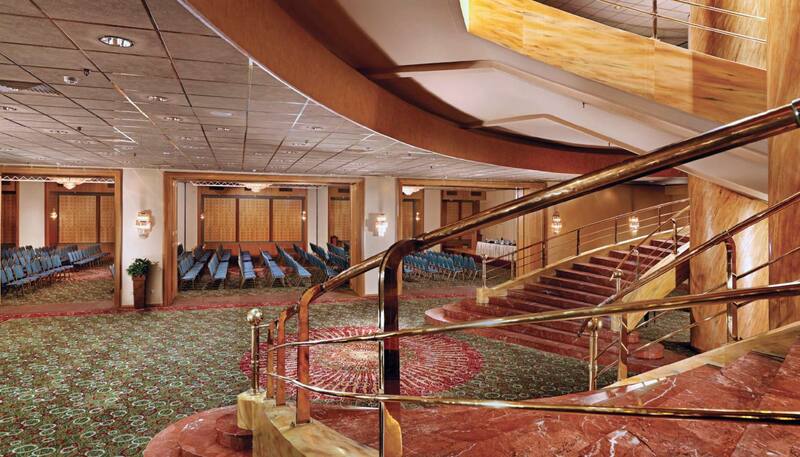 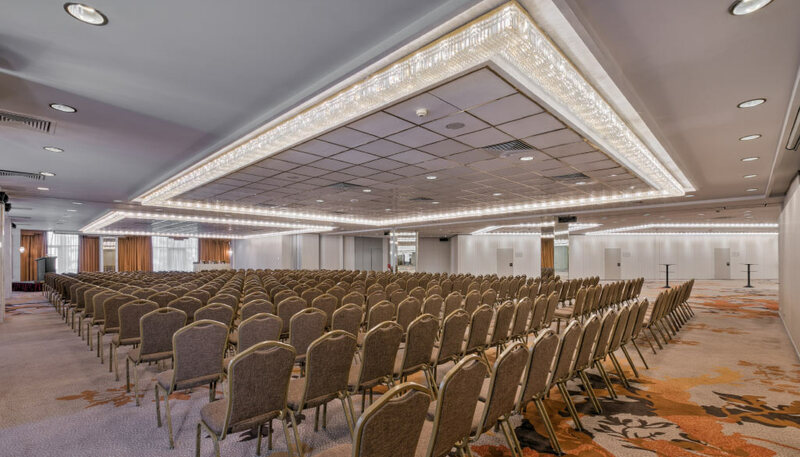 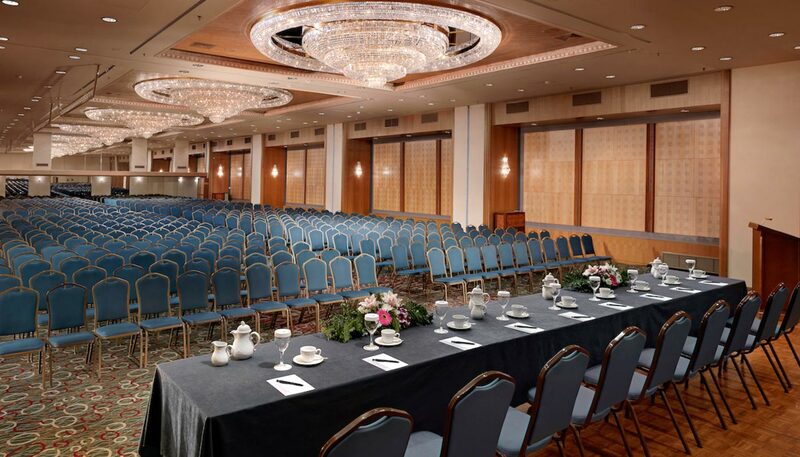 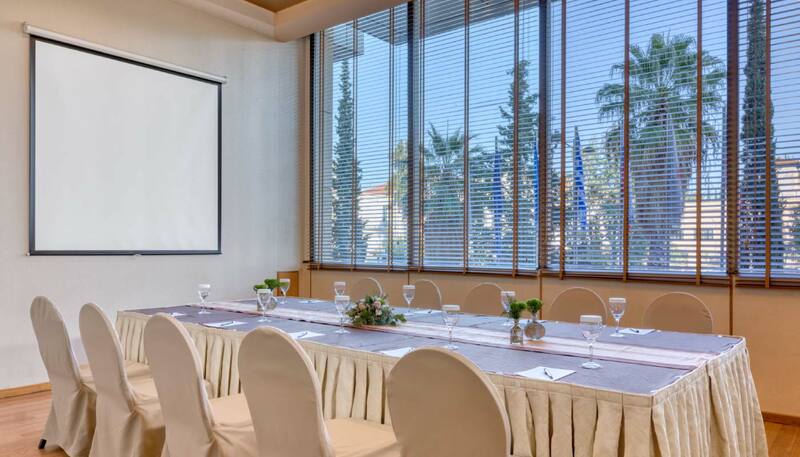 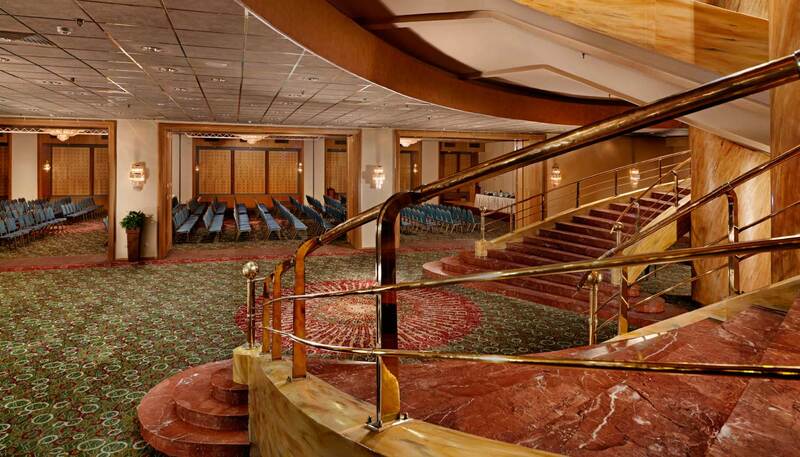 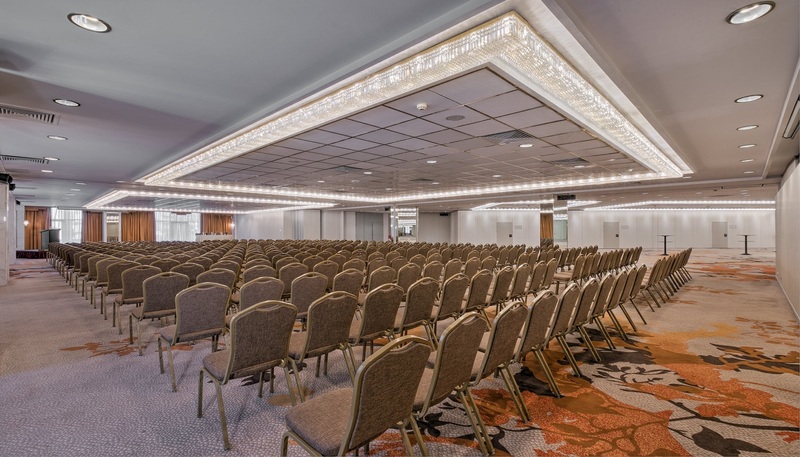 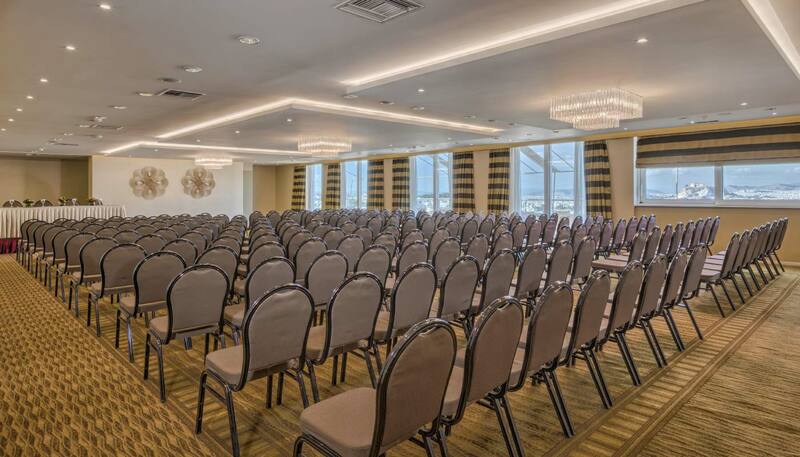 Divani Caravel is the perfect venue for all your corporate and private events in Athens. 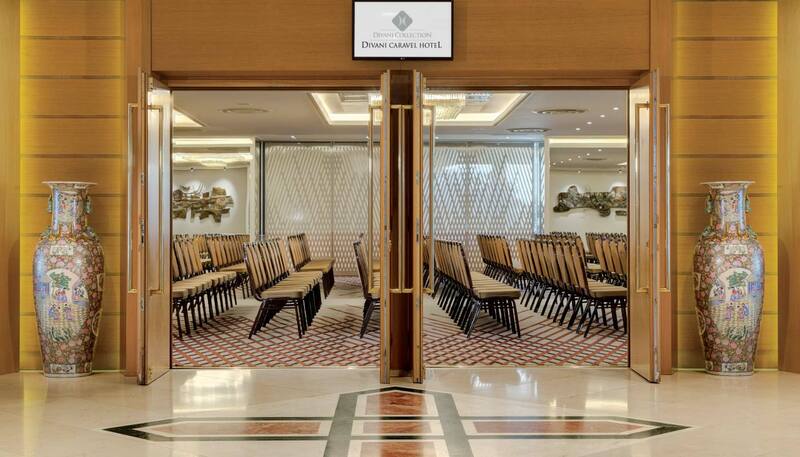 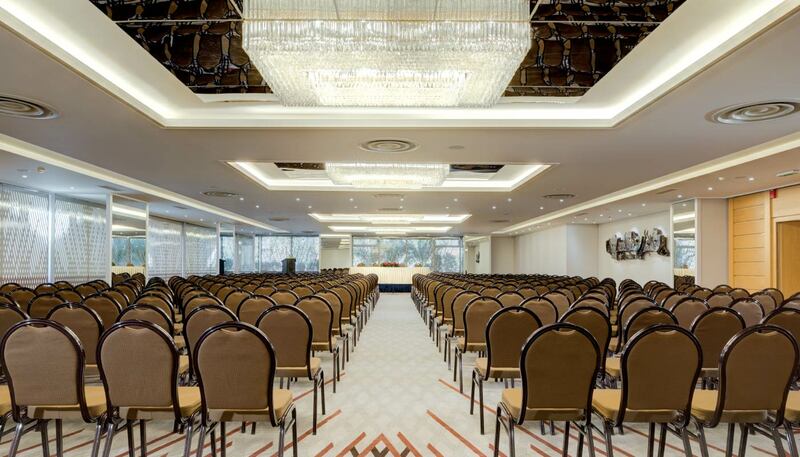 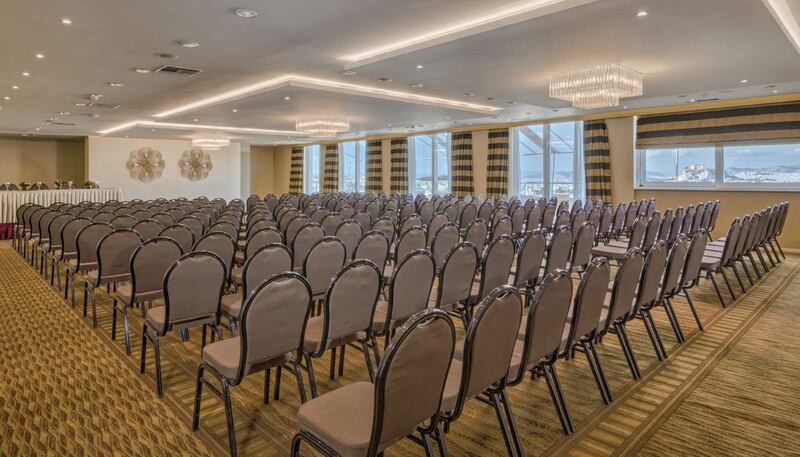 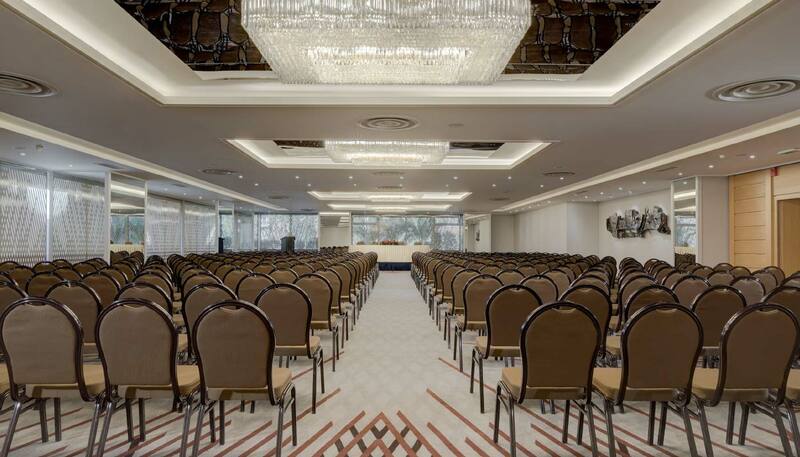 Whether you are planning a conference, a top board meeting or your most memorable day, Divani Caravel combines hospitality, elegance and the latest in technological amenities that will make any meeting or event a big success! 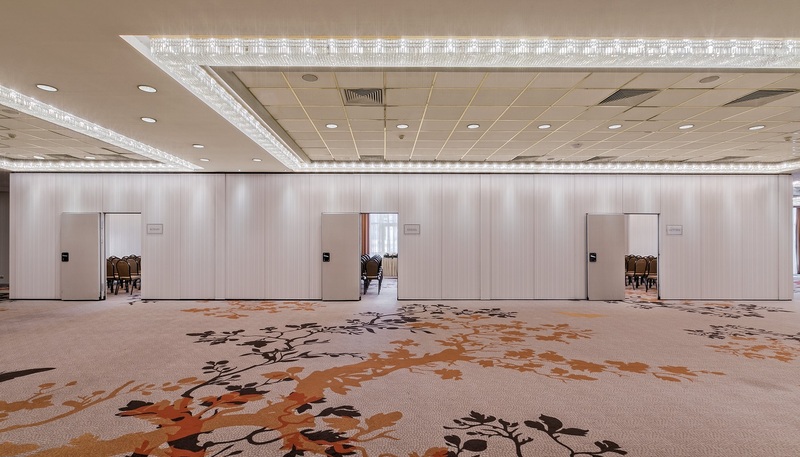 We offer an extensive conference center, featuring 16 modular meeting rooms with an overall 4,000 sq.m. 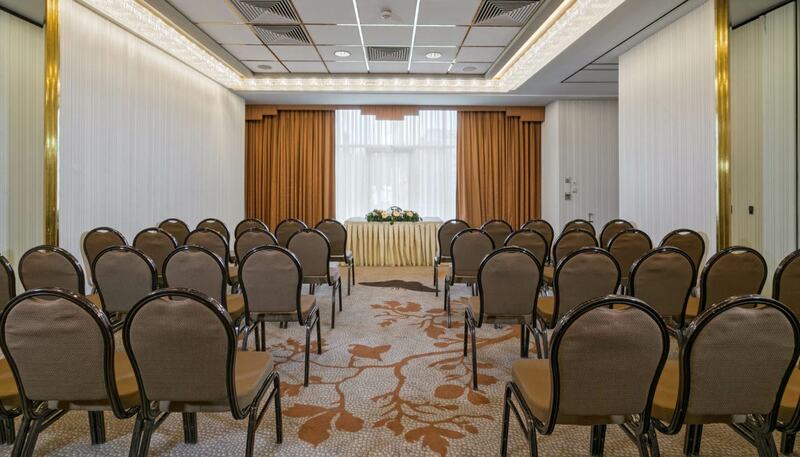 – 43,005 sq. 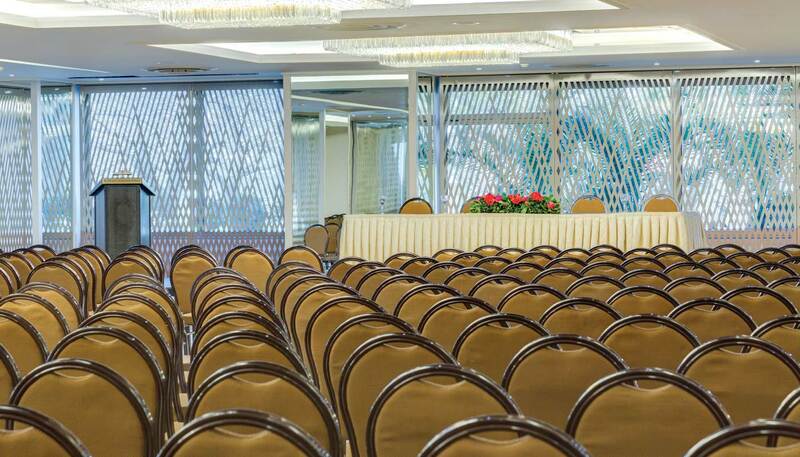 ft. space of event facilities, making it the ideal venue for conventions, congresses, seminars, weddings and large incentives.